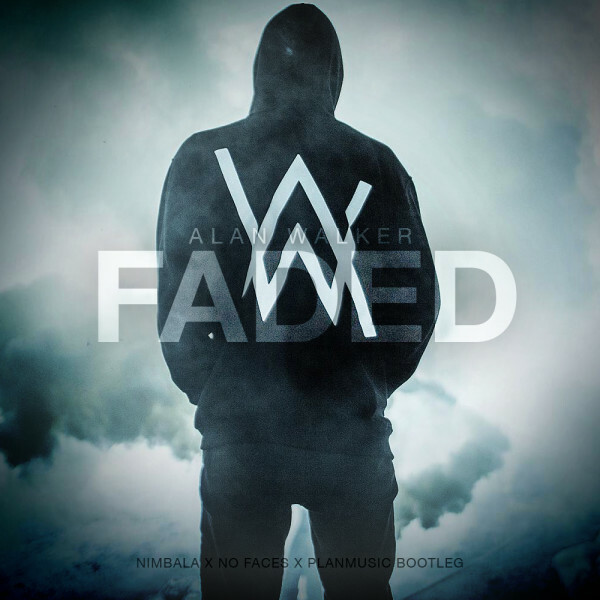 Download Alan Walker Faded Sheet Music, Piano Chords Notes and start playing in no time. 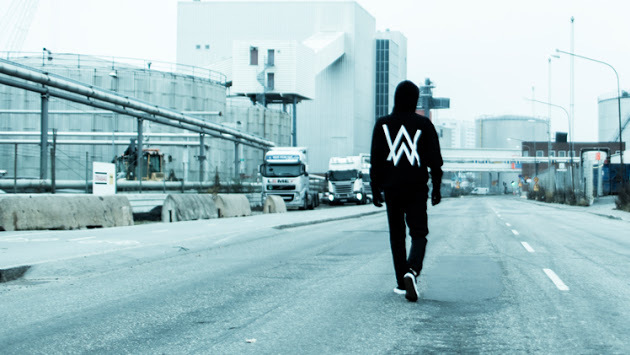 Learn even faster with free video tutorial. 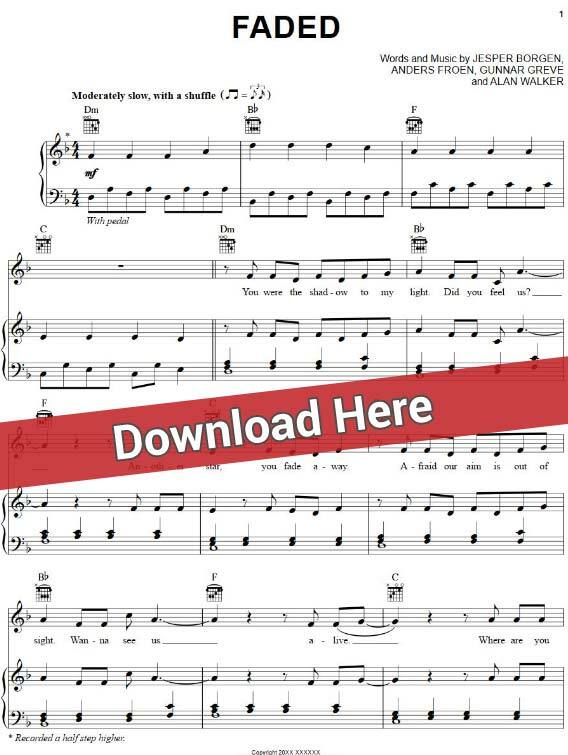 This is an F major, 6-page score for keyboard, vocals and guitar.